Haitian Injection Machine VS Rainbow Injection Machine, which one is better? Home > News > Haitian Injection Machine VS Rainbow Injection Machine, which one is better? "How is Rainbow plastic Injection Molding Machine? Rainbow better or Haitian better? ", some of our customers asks us like this. Thats's really an interesting question, right? As all we know, China Haitian is one of the most famous manufacturer of plastic injection molding machine in the world, they sell many machine every year. We admit Haitian machine is good, but we don't think Haitian machine is the best, because Rainbow has his own market and customers. Why these customes choose Ranibow not Haitian, because we can provide same good machiine quality, and the most inportant point is that our price is much cheaper than Haitian. When buy machine or other goods, quality is the most important point and price is the most sensative point, but we think quality/price ratio is the best judgement to help you make decision. 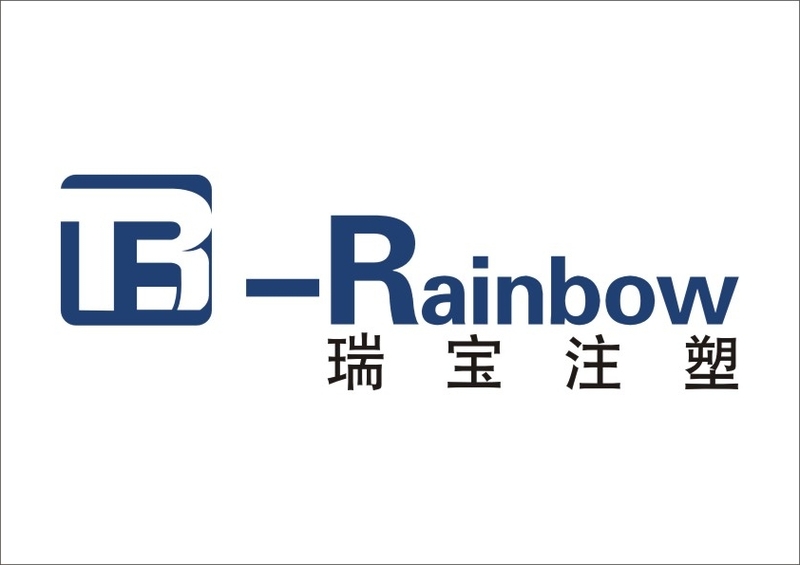 We believe you will choose Rainbow after compare everything like machine quality, price, componets, performance, etc. Rainbow provide you prefessional injection molding solution! You are welcome to jion us!